What to get your Horse-Crazy-Book-Loving Friends for Christmas! THE SHOW DIVA ~ Where can you find your friend at 9:00 on a Friday night?? At the barn washing her horse until he gleams, of course! The Show Diva can band and braid in less time than most women take to curl their hair, her fingernails sport the lingering effects of purple-whitening-shampoo, and she owns at least five different sleezie-hoods ... all with varying prints and colors. 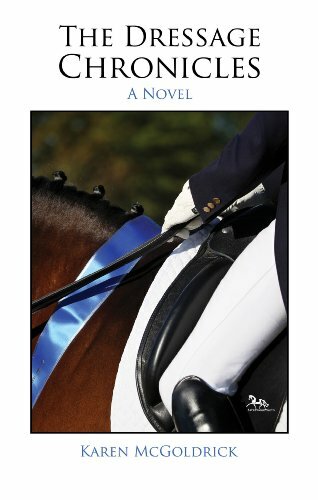 Book-Gift Recommendation for The Show Diva ---> The Dressage Chronicles by Karen McGoldrick! 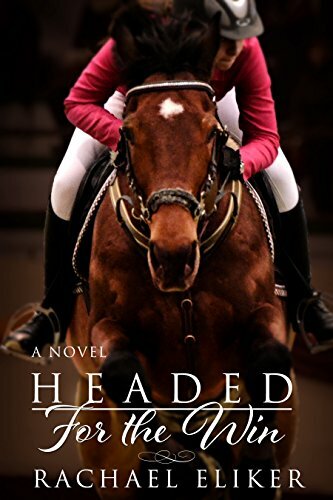 This is a four book series that will keep your Show Diva friend flipping pages late into the night ... after a long day at the show, while she's curled up in the goose-neck bed of her trailer. THE HOPELESS ROMANTIC ~ This is your friend that believes every story deserves a happy-ending! She tears-up at Hallmark commercials and drags you to every Jennifer Aniston movie ever made. Her book shelves are stacked with Nicholas Sparks novels and I guarantee her horse's name is Romeo ... but she tends to call him her "Boo." 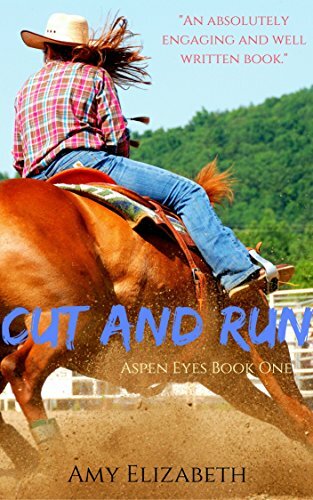 Book-Gift Recommendation for The Hopeless Romantic ---> Cut & Run by Amy Elizabeth! 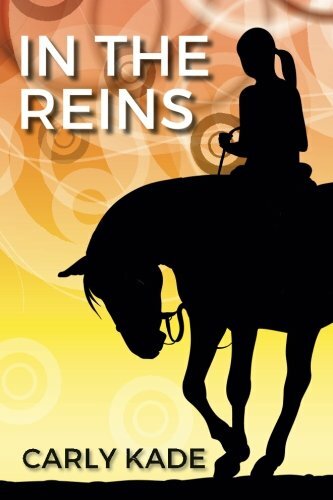 And In the Reins by Carly Kade! Both books will make The Hopeless Romantic swoon! Wrap up these pretties with a cute coffee mug, a pack of hot chocolate, and a baggie of marshmallows ... and tell your friend to get cozy by the fireplace for these reads! THE TWEEN ~ This is your niece who has not quite hit the boy-crazy stage (and probably never will - thanks to horses!). In fact, she LIVES and BREATHES horses. If allowed, The Tween will spend every waking minute in the barn. She doesn't care what she is doing, as long as she is doing it with her pony. Her bedroom floor is covered by Horse Illustrated magazines and she owns a HERD of Breyer model horses. Book Gift Recommendation for The Tween ---> Headed for the Win by Rachael Eliker! The Tween will DEVOUR this book before the sun sets on Christmas day! And then, the next day, she will create a make-shift jump course for her and her pony. THE PARANORMAL PRINCESS ~ The Paranormal Princess camped out in front of the movie theater for the midnight premiere of all five Twilight movies -- and, she lives for the battle scenes! She has her Halloween costume picked out a year in advance and was "Xena: Warrier-Princess" more times than you can count. THE PARANORMAL PRINCESS lives for speed and adrenaline. Her horse's name is "Thunder" and, together, they can round three barrels in 14 seconds flat. And, she has decided mounted-shooting is not enough of a challenge ... so she prefers to use a bow. 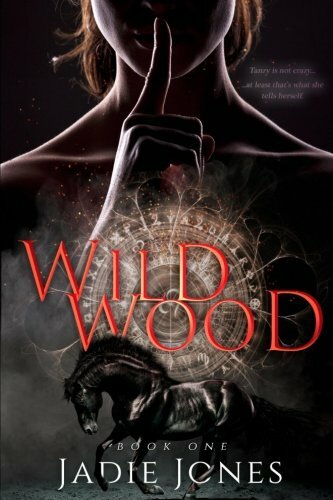 Book Gift Recommendation for The Paranormal Princess --> Moonlit by Jadie Jones! The Paranormal Princess will get lost in the time-travel, gladiator battle scenes, and wicked characters ... and, after she finishes the last page, she'll swear the "unseens" are real. THE FACT-CHECKER ~ You refuse to play Trivial Pursuit with this friend ... because she knows everything! Her mind is like a trap for random tidbits. She can rattle off the the name of every Triple Crown winner ... and then she will continue on by noting the year they won, the jockey who was riding, and the the winner's preferred treat. How does she know Secretariat preferred sugar cookies?? 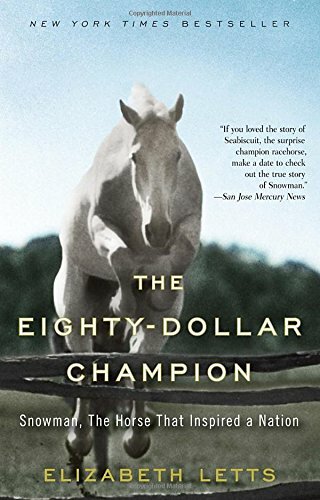 Book Gift Recommendation for The Fact-Checker --> The Eighty Dollar Champion by Elizabeth Letts! This heart-warming true-story is surrounded by a plethora of equine-factoids from the 1950s. Wrap this book up with a set of new highlighters and your Fact-Checker friend will have hours of fun noting her favorite equine-tidbits! 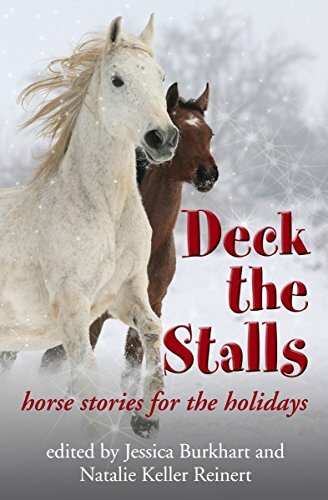 AND FOR EVERY HORSE PERSON ~ Deck the Stalls: Horse Stories for the Holidays! Get in the holiday spirit with this Christmas-themed set of short stories! Best-selling authors in the equestrian genre have banded together to share Christmas stories from the heart. And in the true spirit of the holidays, all proceeds will go to benefit Old Friends, a Thoroughbred retirement home providing life-long homes for former racehorses. So grab a mug of hot cocoa and curl up by the fire with these heart-warming Christmas Horse Stories! Which books fit your horse-crazy-book-loving friends?? I loved all of these books ... so I must be a mix of all five equine-personalities.